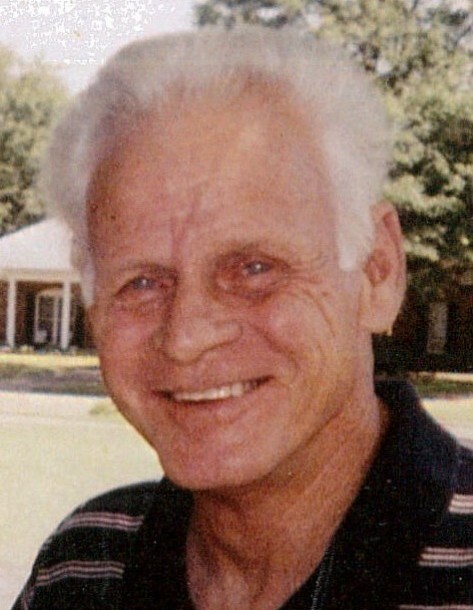 Donald Lee “Don” Hood, age 75, resident of Oakland, Tennessee, departed this life Sunday morning, February 3, 2019 at Select Specialty Hospital in Memphis. Funeral Services for Mr. Hood were conducted at 1 P.M. Wednesday, February 6, 2019 at Peebles West Funeral Chapel at Oakland with Terry Brewington officiating. Interment followed in the Fayette County Memorial Park Cemetery on Highway 64. Arrangements were provided by Peebles Fayette County Funeral Homes & Cremation Center – West Chapel at Oakland. Don was born December 31, 1943 in Memphis, Tennessee, the son of the late L.M. Hood and Dorothy Louise Gipson Hood. He received his education in the Shelby County School System and was a painter with the family business, Hood Brothers Painting. He was of the Baptist faith and enjoyed bowling, archery and hunting. Mr. Hood is survived by four sons, Dewayne Hood of Livingston, TX, Timmy Hood of Texarkana, TX, Donald Lee Hood, Jr. (Angela) of Horn Lake, MS, Gary Richard Hood (Joy Elizabeth) of Dallas, TX; four sisters, Mary Lou Brewington of Bartlett, TN, DeNelle Mason of Memphis, TN, Lauren Hood Goyette of Atlanta, GA, Patti Hood Haggerty of Pennsylvania; three brothers, Charles Hood (Lola) of Oakland, TN, Ronald Hood (Peggy) of Bartlett, TN, Fred Mason (Belinda) of Bartlett, TN; eight grandchildren, Clay Hood, Adrian Hood, Christian Hood, Zoe Hood, Claire Hood, AnnaLeigh Hood, T.J. Hood, Chelsea Hood; and four great-grandchildren. He was preceded in death by his parents, L.M. Hood and Dorothy Louise Gipson Hood and his brother, Michael Hood. Those honored to serve as pallbearers were Freddie Mason, Charles Hood, Ronald Hood, Timmy Hood, Gary Hood and Donald Hood, Jr.